This week the Horror Duo take on something totally new. 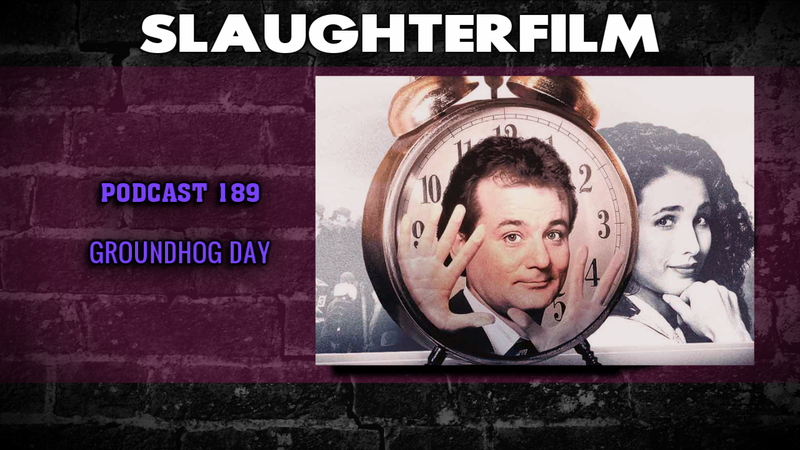 They review the 1993 Bill Murray comedy Groundhog Day. They also chat about the cicular nature of fashion, Triple H winning the 2016 Royal Rumble (...but why? ), the Oculus Rift, the Netflix series Making a Murderer and their top 5 films of 2015. All this and Cory looks into his crystal ball and sees what lays beyond Blu-Ray. For more Slaughter Film news and reviews, as well as show notes and special events, make sure to visit our website; SlaughterFilm.com.